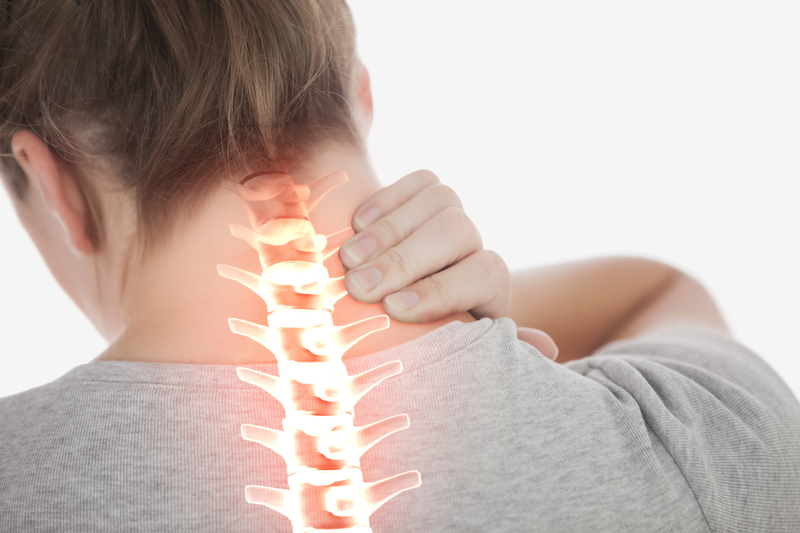 This white paper summarizes what is known about musculoskeletal disorders (MSDs) in the United States and their relationship to employment. We review the major existing clinical, epidemiological and labour market evidence on the prevalence and impact of MSDs in the U.S. working-age population. Musculoskeletal disorders represent a group of conditions that affect the muscles, tendons, ligaments, joints, peripheral nerves and supporting blood vessels in the body. MSDs constitute a significant proportion of the disease burden in the United States and have substantial economic implications. Of particular interest to this paper is the impact that MSDs have on people of working age. The white paper draws on a literature review of the existing academic and grey literature looking at the prevalence and impact of MSDs on the labour market in the United States. The detrimental effect that MSDs have on the U.S. workforce should not be underestimated, in terms of both economic costs to the employer and economic and social costs to the individual. As more employees are expected to work until they are older and obesity levels continue to rise, MSDs are set to become an even larger issue. There are clinical and workplace interventions that can counter this trend and lessen the burden of MSDs on the U.S. labour market.